Leaders of traditional sports will be immersed in the esports world this weekend at the Esports Forum, where, alongside panel discussions and round tables, delegates can learn from the best esports players and then showcase their own skills in the two esports demo zones. Jointly hosted by the International Olympic Committee and GAISF at the Olympic Museum in Lausanne, the Esports Forum is an opportunity for representatives from the Olympic Movement to meet with leading figures from the esports ecosystem and build a joint understanding between the two industries. The first zone gives attendees the opportunity to see esports at the highest level as professional gamers battle it out, demonstrating the skill and effort that goes into becoming an elite esports athlete. The second demo zone will allow delegates to try various games out for themselves, as part of the 360° insight and experience offered at the Esports Forum. 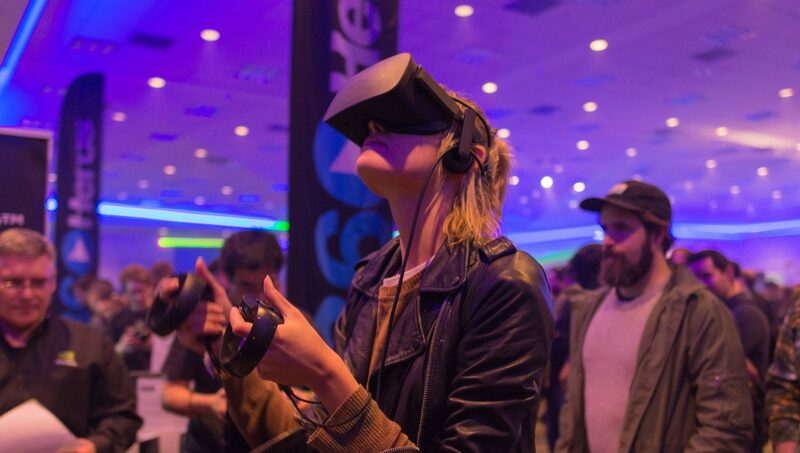 The demo zones will have the look and feel of a real competition venue, and the state-of-the-art technology on offer will give attendees a real taste of the gaming industry. “The demo zones provide a great chance for the leaders of sport to really come together and experience what being an esports athlete is all about,” said Nicolas Besombes, GAISF esports advisor. As well as show matches put on by the players, experts from companies such as Riot Games, Blizzard Entertainment and Electronic Arts will offer explanations on the rigours of governing leagues and hosting major competitions. Videos and explanations will accompany the demonstrations, followed by an opportunity for questions. Nate Nanzer, Overwatch League Commissioner for Blizzard Entertainment will also give a 15-minute presentation on the structure of the league, including player selection and team ownership. Although there is no current plan for esports to join the Olympic family, the Forum provides a platform for discussions on the current sporting landscape and visions for the future. The Esports Forum will involve representatives from every area of the esports and gaming ecosystem, including players, publishers, teams, event organisers and sponsors. From the traditional sports, International Federations, National Olympic Committees and athletes will also be represented. IOC President Thomas Bach and GAISF President Patrick Baumann will both be in attendance and speaking at the Forum. The Esports Forum takes place on Saturday 21 July, 2018, from 9:00am CET. You can follow all the action from the demo zones via the Twitch gaming platform.